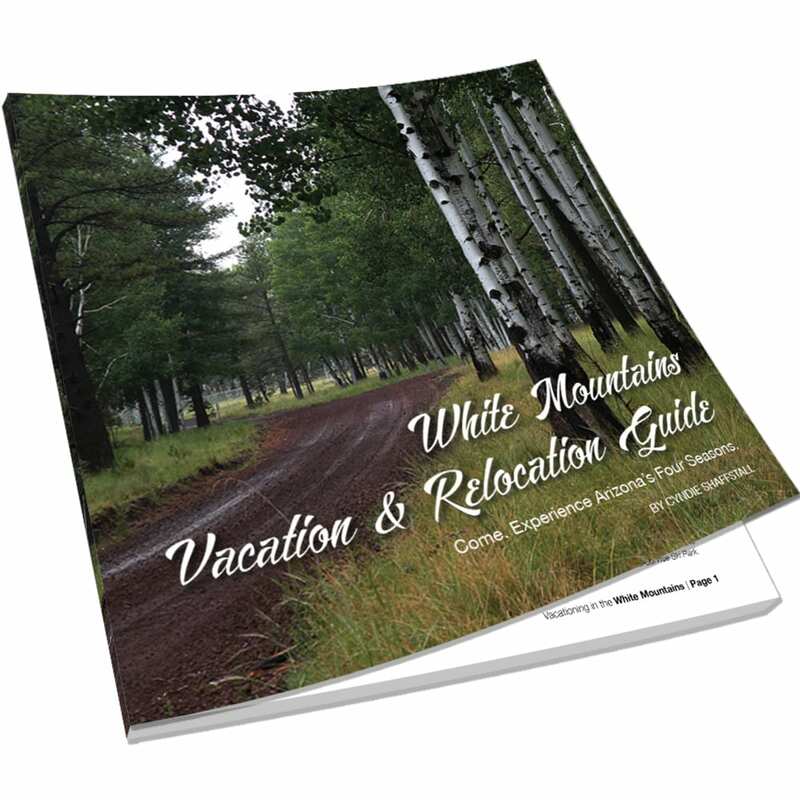 The White Mountains Vacation & Relocation Guide is the first book in the White Mountains photobook series. Eight more titles are scheduled for release in 2017; each a collection of stunning photos of the unparalleled, widespread beauty of the White Mountains of Arizona. Large, gorgeous photos dominate the pages and will leave you spellbound; captions, articles, and maps provide history and interesting particulars. Full color; 76 pages. The White Mountains Vacation & Relocation Guide is the first book in the White Mountains photobook series. Eight more titles are scheduled for release in 2017; each a collection of stunning photos of the unparalleled, widespread beauty of the White Mountains of Arizona. Large, gorgeous photos dominate the pages and will leave you spellbound; captions, articles, and maps provide history and interesting particulars. The photos are the artistic works of amateur and professional photographers intent upon capturing the beauty of this exceptional area. Locals Tony Attanasio, Judi Bassett, Julie Bosen, Danny Groebner, Monty Jackson, David Loomis, Lydia O’Reily, Christopher Paxman, Cyndie Shaffstall, Andrew Towle, and Hazel Wolfe, and Phoenix photographer Laird Brown, will captivate you with the common beauty of the Mogollon Rim—moments in time they have managed to seize. 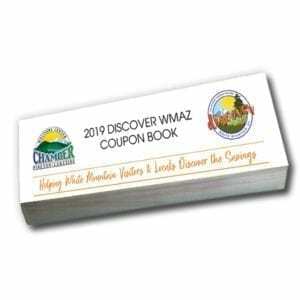 Cyndie Shaffstall, best-selling author of Willows: The Creole, has compiled White Mountains Vacation & Relocation Guide as the definitive go-to booklet for anyone considering a vacation or move to the White Mountains. 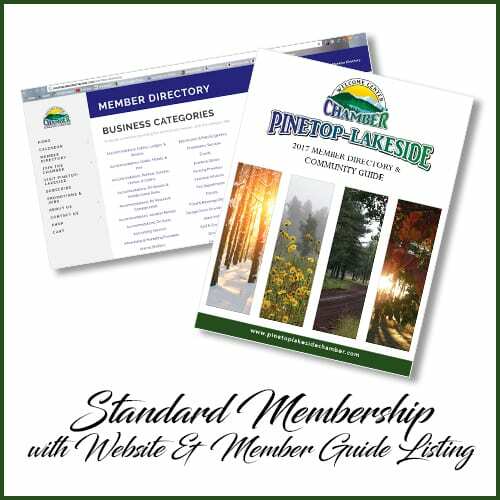 The book begins with highlights of the many delightful outdoor activities visitors and residents relish as they commune with nature and enjoy the myriad uses of maintained forestland. For families on the move, the book closes with demographics about the surrounding communities, compiled from the 2010 U.S. Census. The author has also included material about the infrastructure of the area, such as options for transportation, schools, industry, employment, and health-care facilities. Though the text is informative, it is the photos that will leave you in wonder. The awe-inspiring works of these photographers—each with an eye for capturing the majestic beauty of the forests, wildlife, birds, and activities—have seized the richness and diversity of the White Mountains of Arizona. 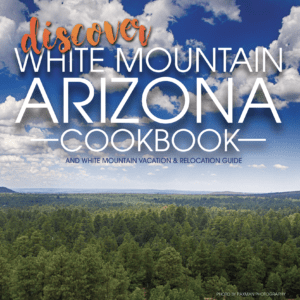 Come to the White Mountains—experience Arizona’s four seasons. White Mountains Treasures. Discover the hidden treasures of the small, backroads museums of the White Mountains. White Mountains Wonders. Arizona’s White Mountains horizons are painted in spectacular colors and ferocity by storms, sunrises, sunsets, and fires. White Mountains Wildlife. 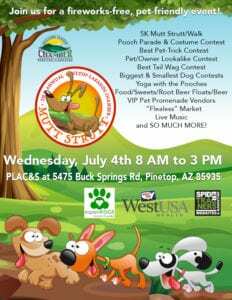 The Apache-Sitgreaves National Forest is home and habitat to more than 400 species of furry and feathered friends. White Mountains Archaeology. Walk through time and see the ancient history of Arizona’s unique White Mountains. White Mountains Four Seasons. 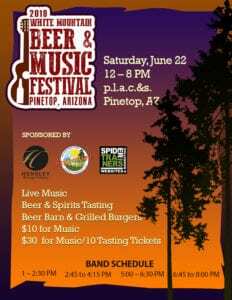 Arizona’s Apache-Sitgreaves National Forest is truly a place of four seasons. Experience all Mother Nature has to offer. White Mountains Geological Wonders. The Colorado Plateau is unlike any other place on earth. See the beauty of our diverse landscape in this photo collection. White Mountains History. From the Apache to the Hopi, from the Mormons to farmers, the White Mountains of Arizona has a diverse and interesting history. White Mountains Weddings. When looking for the ideal wedding destination, nothing compares to the beauty of the forests and an outdoor wedding. If you would like to be notified upon publication of the above-listed titles, please click now to subscribe at the author’s website.